Tensions have ramped up between Coast Mountain Bus Company and its unionized office staff as members of the Canadian Office and Professional Employees Union have voted 91 per cent in favour of job action. Canadian Office and Professional Employees Union vote 91 per cent in favour of job action. She says long-term employees can choose to accept a payout instead of retirement benefits, but the union claims the payout isn't enough to cover an individual Medical Services Plan premium, let alone the premium charged for dependent family members. COPE 378 says members with less than 10 years of service would not have a choice and would be forced to accept the payout, creating what the union says would be a two-tier contract. 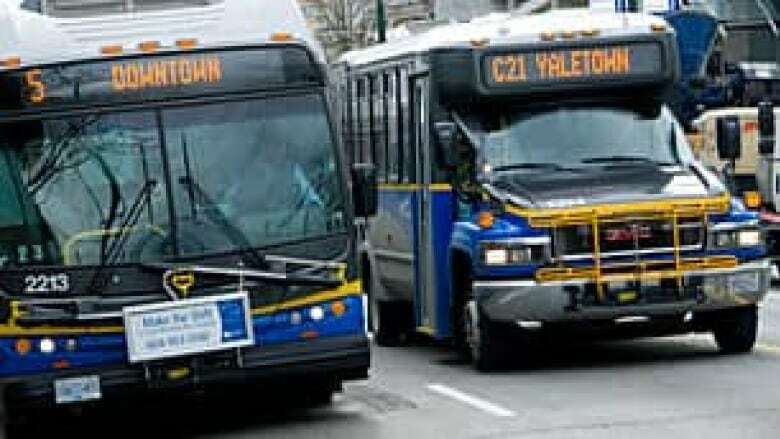 Coast Mountain Bus Company delivers transit services in the Lower Mainland, expect for West Vancouver and shuttle service, while COPE 378 represents more than 400 office, administrative, customer service and transit security employees.